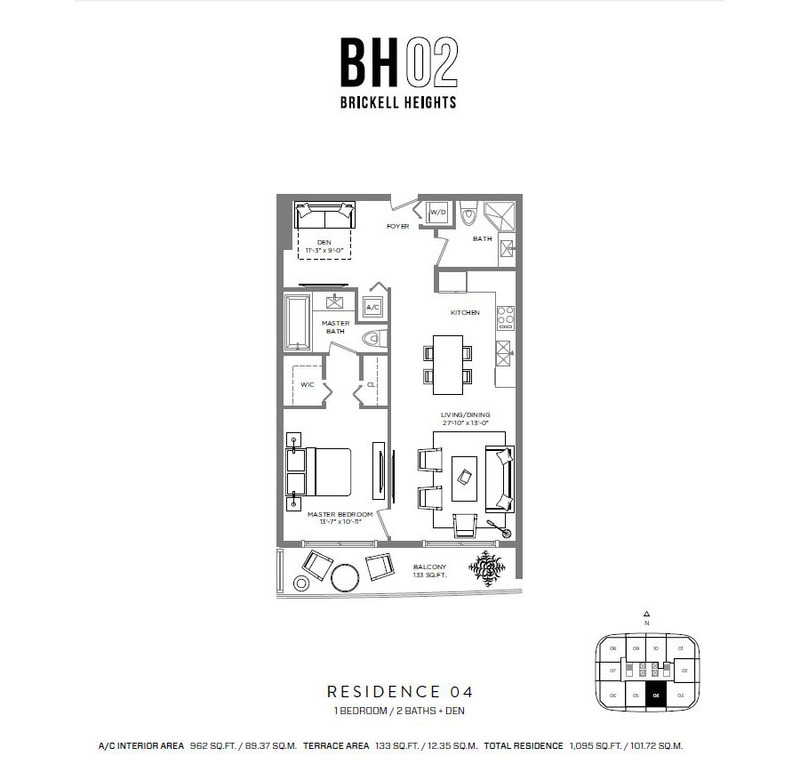 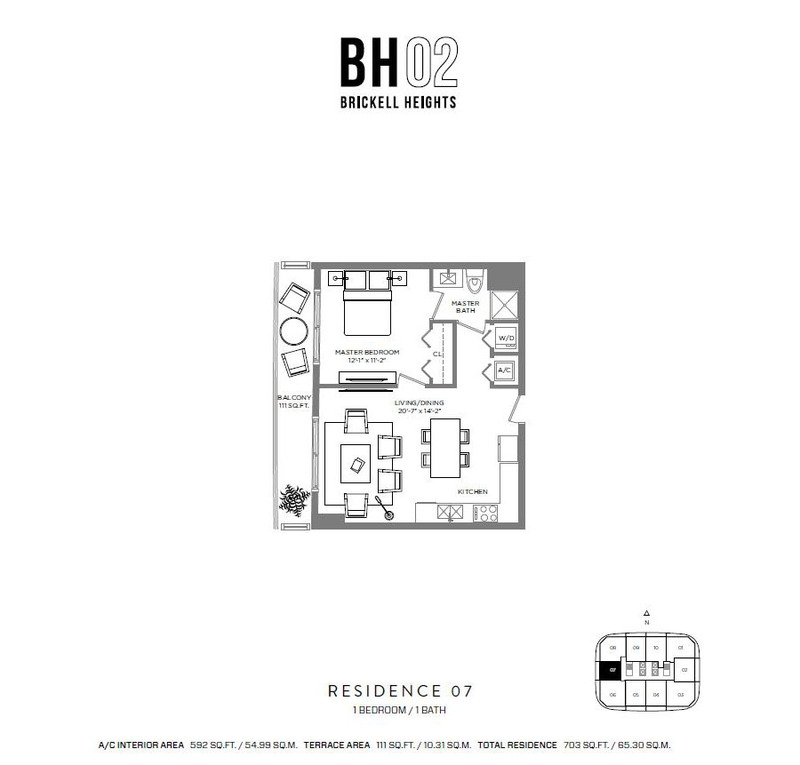 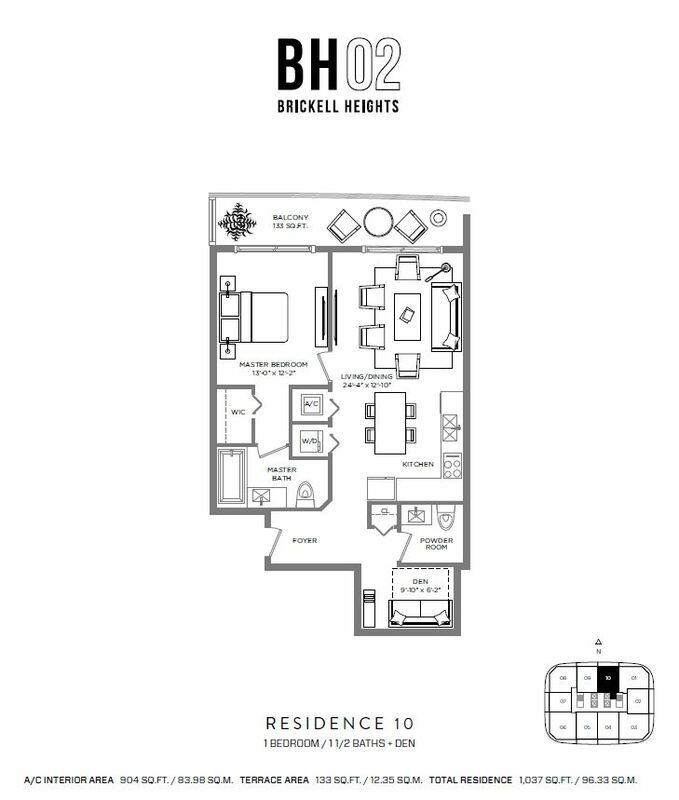 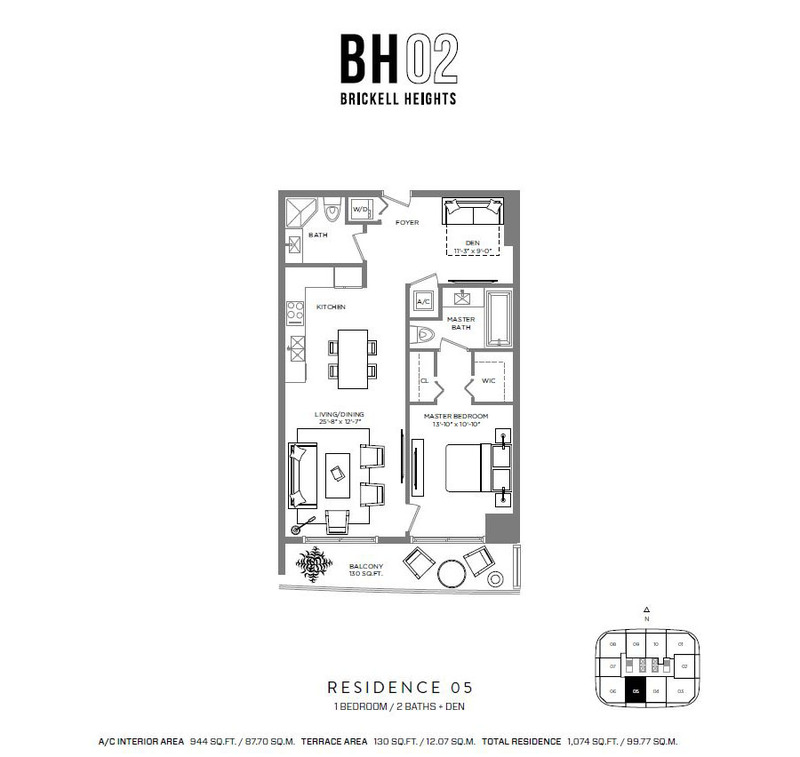 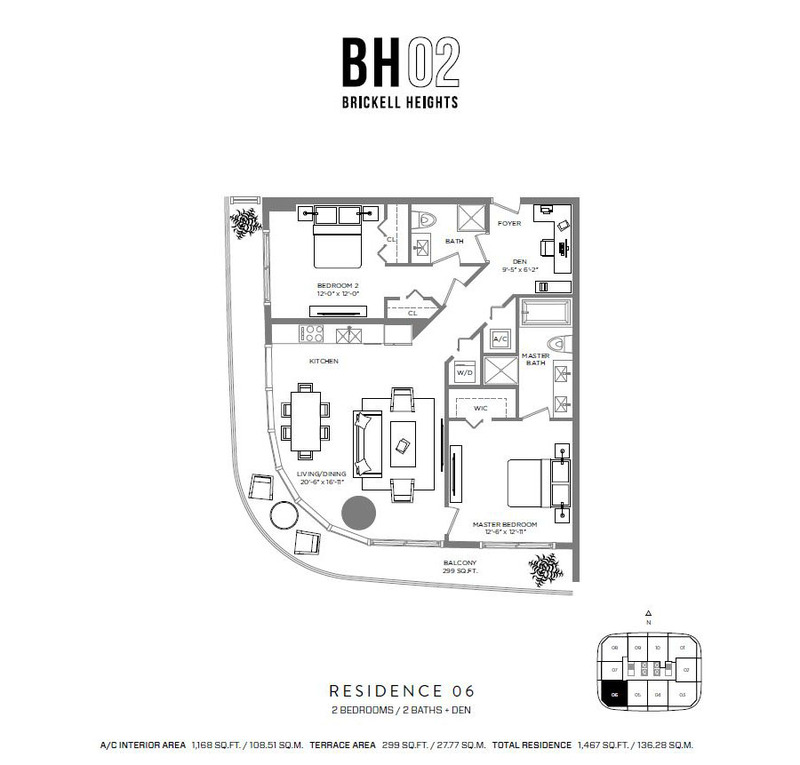 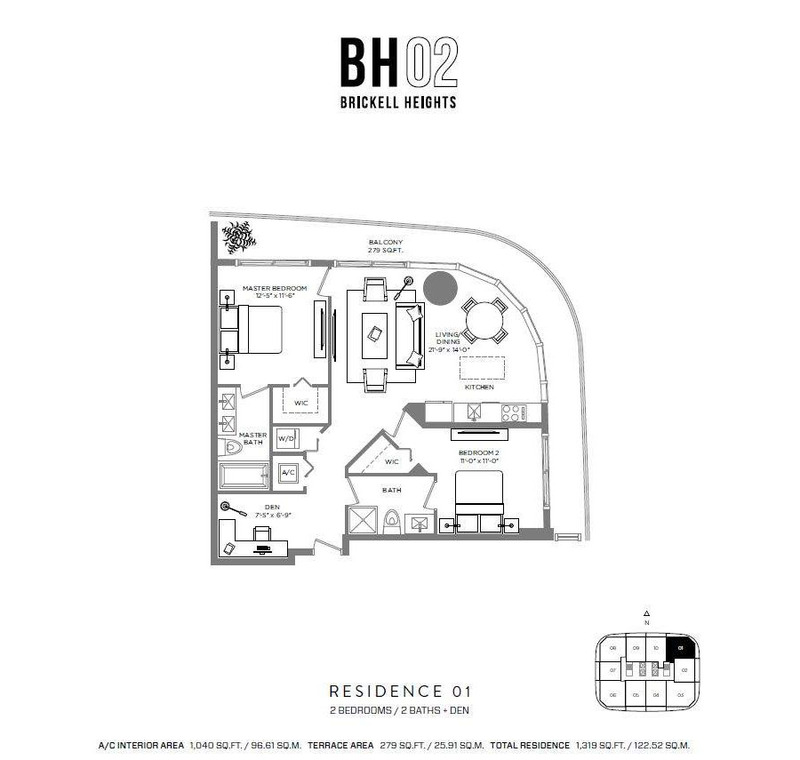 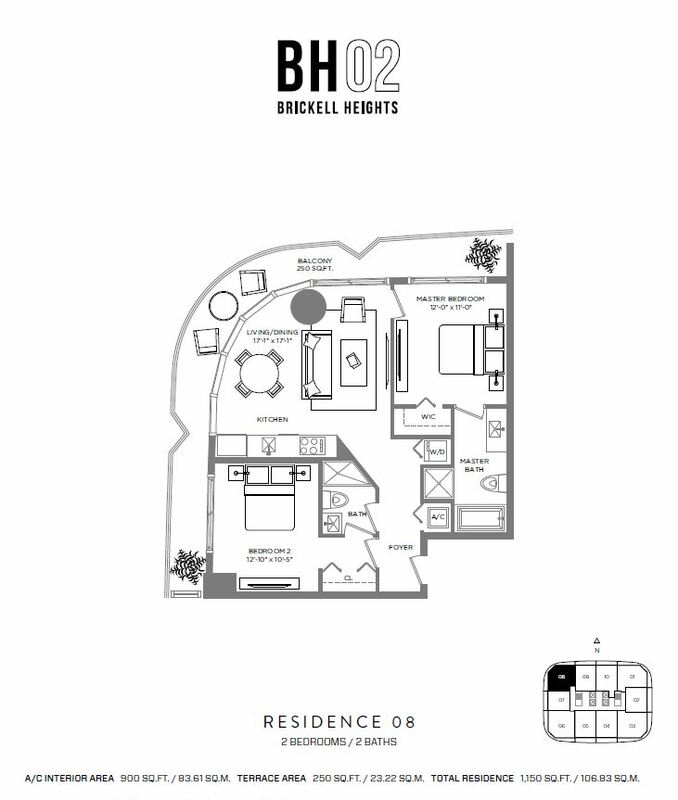 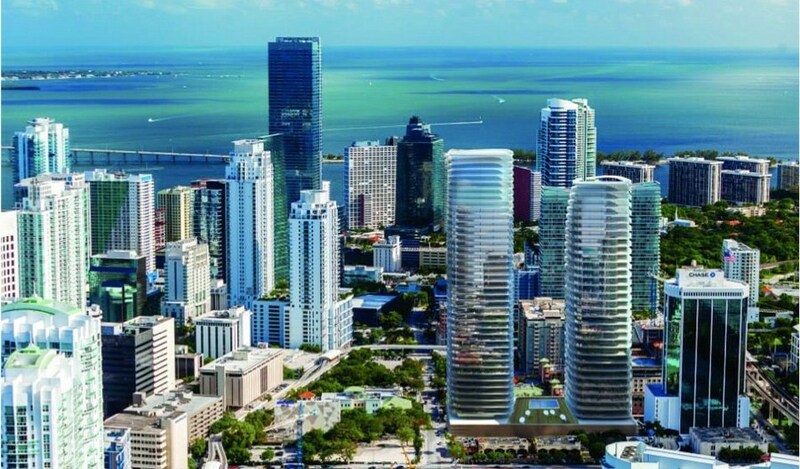 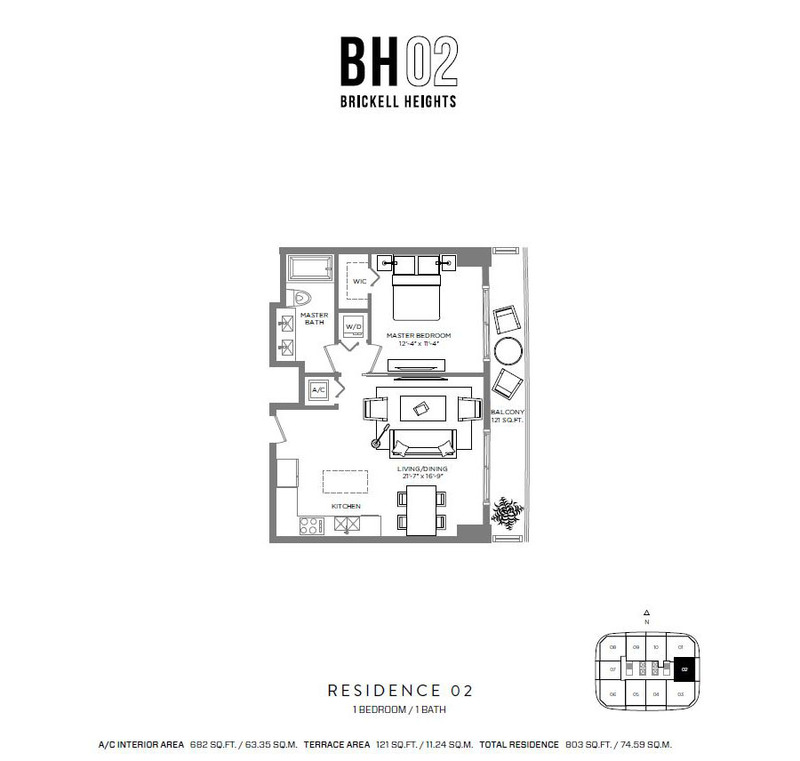 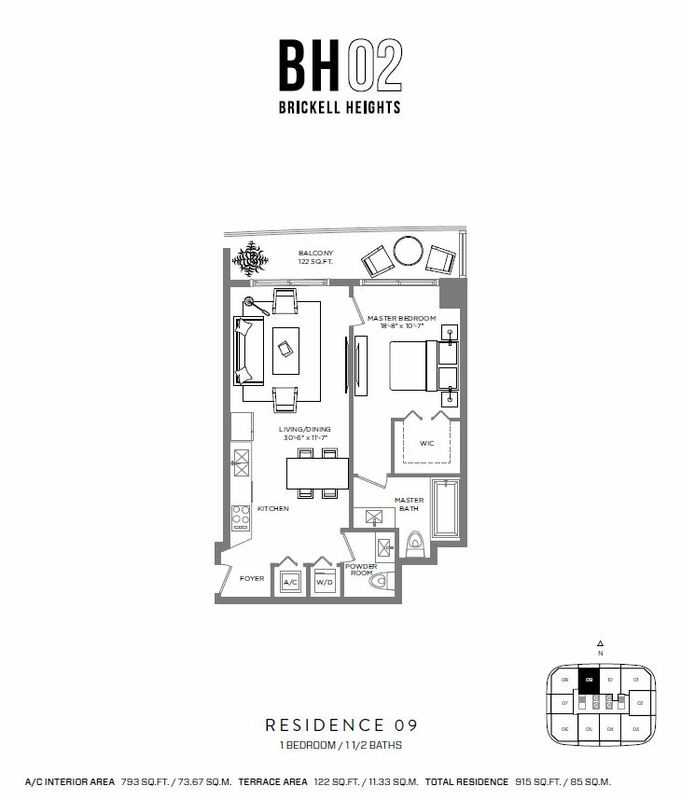 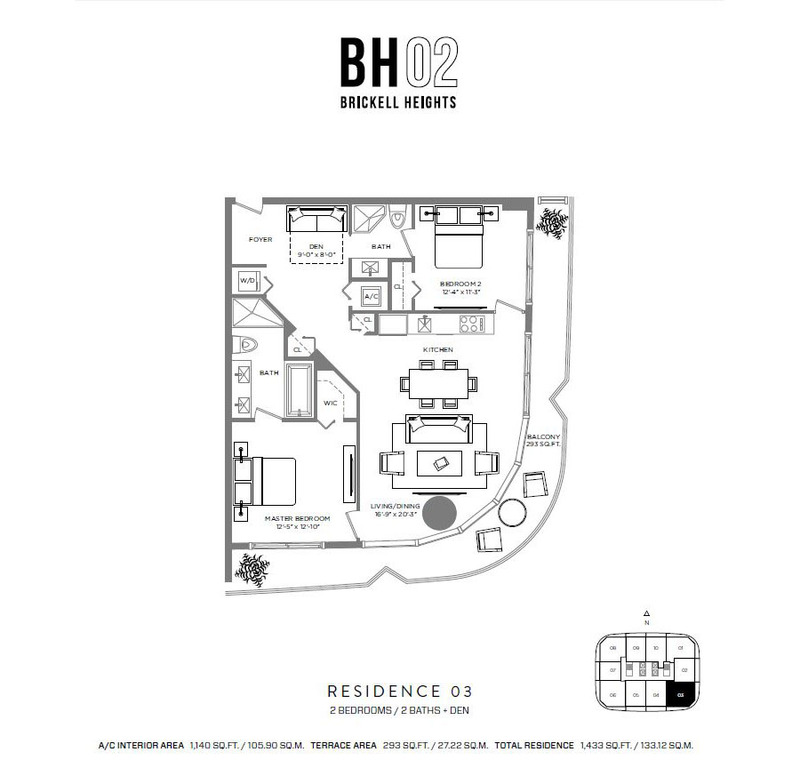 Brickell Heights is one of the newest and most anticipated real estate developments in Brickell area. 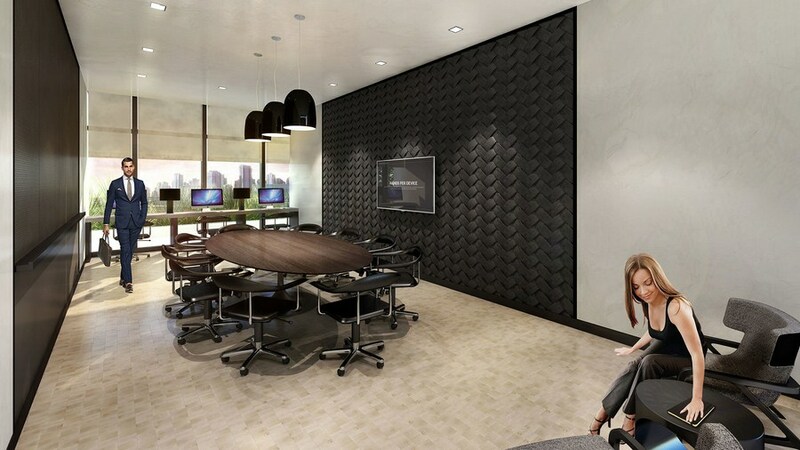 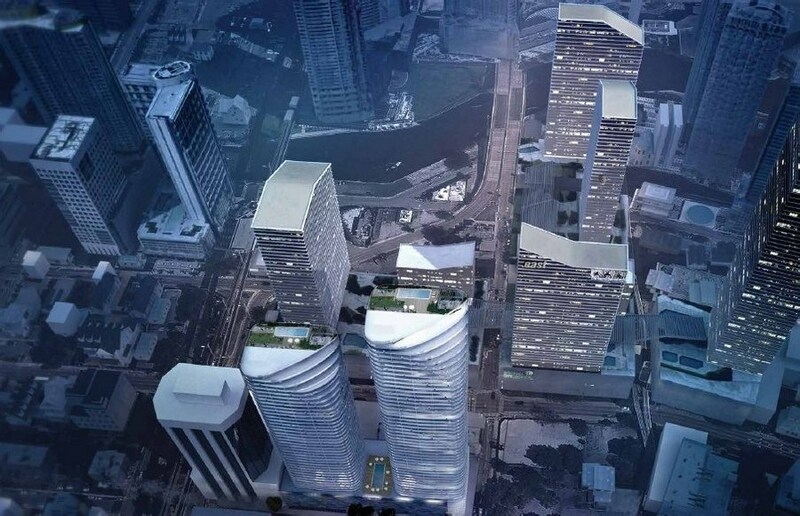 A stunning 49 floor megaproject with 358 units located in the heart of the city’s financial district. 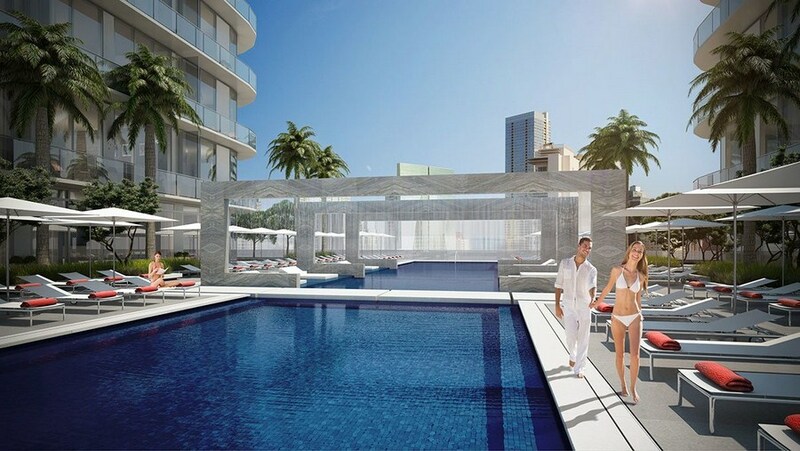 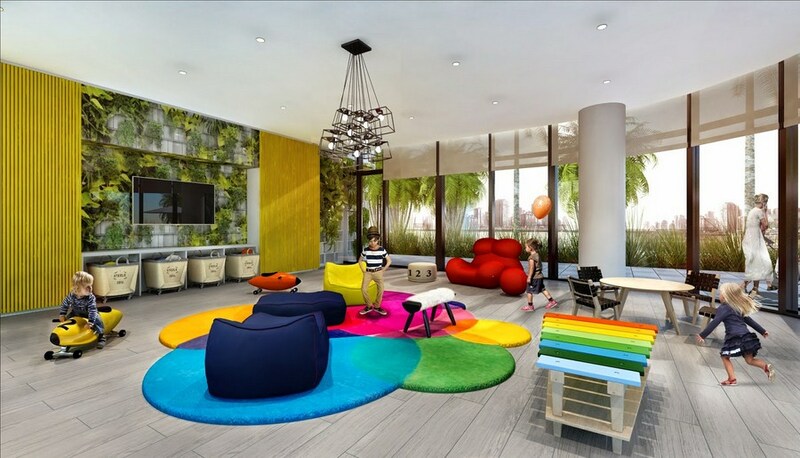 The complex one of the tallest in South Florida and outstanding from other developments by its ultra-modern design. 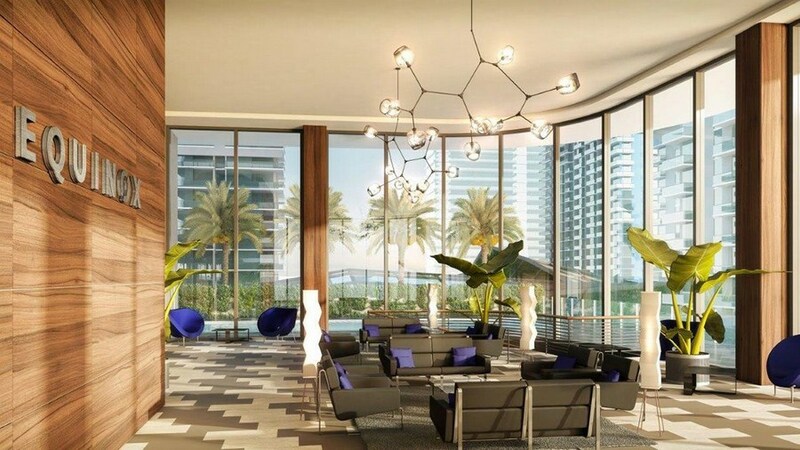 The two magnificent towers nestled in an amazingly favorable location, between the Shops of Mary Brickell Village and Brickell CityCentre and will be within walking distance to some of Miami’s finest attractions and a great number of restaurants and shops. 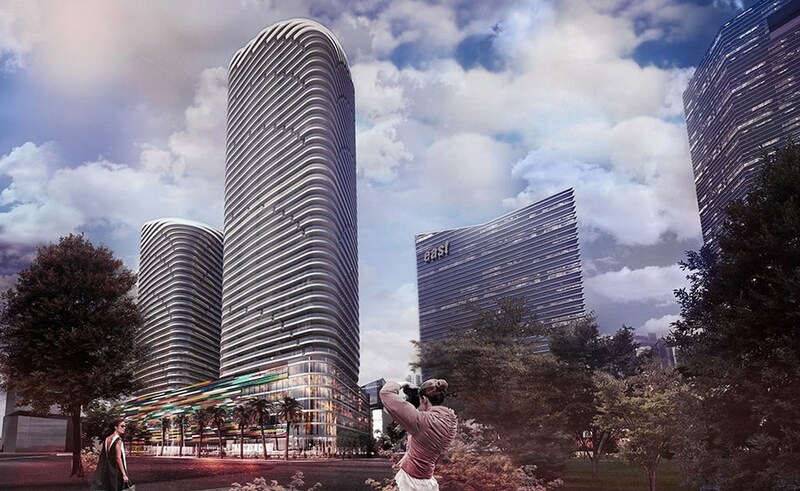 The Arquitectonica-designed two tower project sit atop a 30,000 sq. 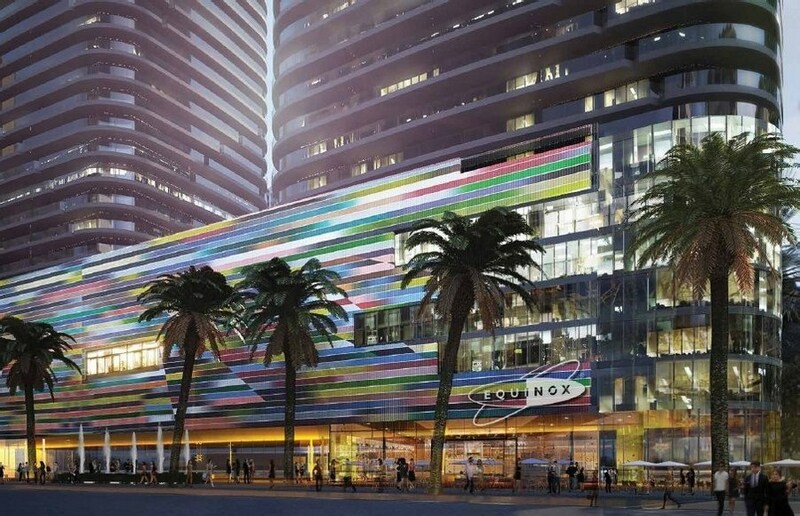 ft. state-of-the-art Equinox gym and a colossal parking garage. 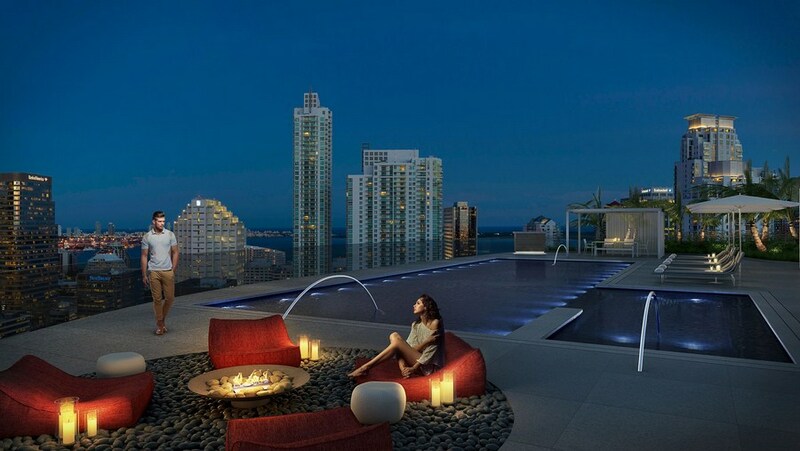 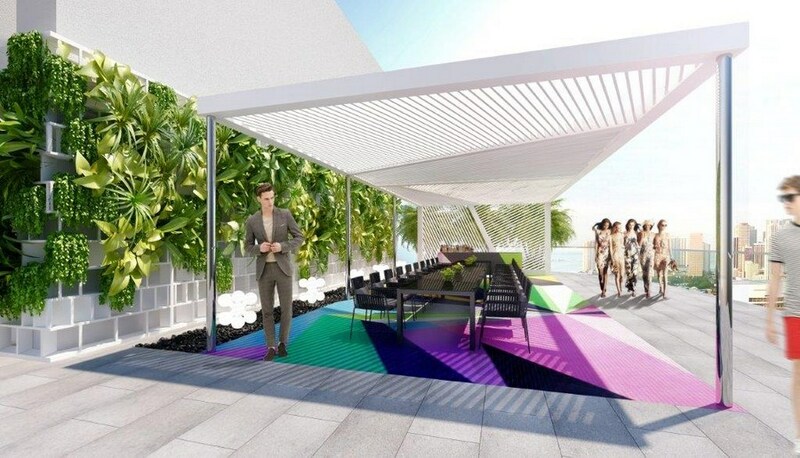 Rooftop pools at the top of each building come with panoramic views of Miami City, the Miami River and Biscayne Bay.